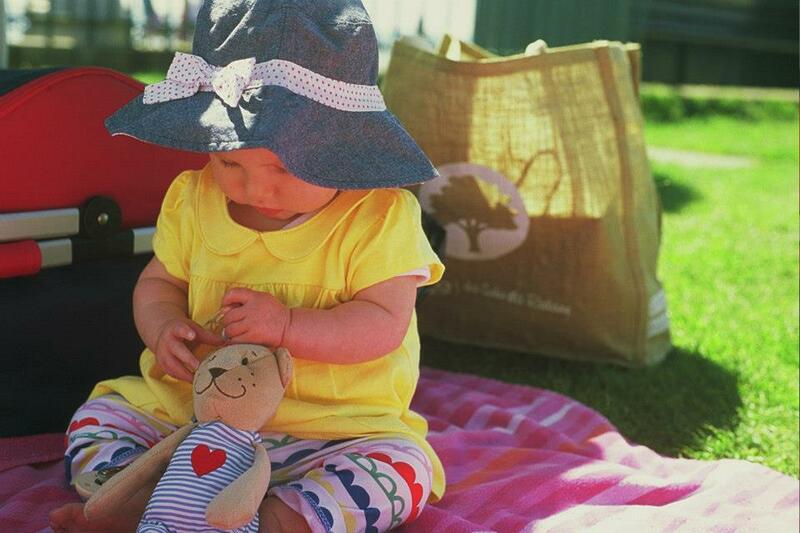 Apologies I appear to have completely stopped blogging. I’m not sure how to get you all up to date in a suitable way so I’m just going to give you the jist and then normal service will resume. 1. I became a father. Shes beautiful and will be the subject of many of my photos from now on. 2. 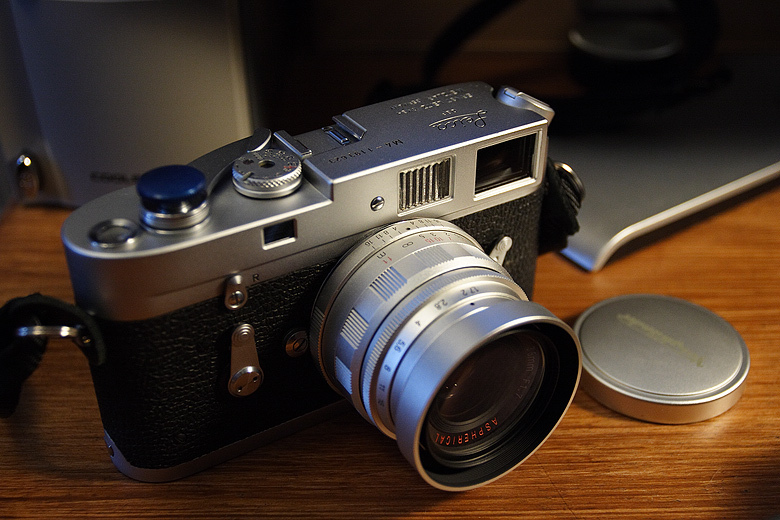 I bought a leica. An m4 to be precise. This was my present to myself as I realised I wouldn’t have any spare cash for a while (see post 1) I got a Zeiss Biogon 35mm f2 with it. This was a proper indulgence and I promise I won’t turn into a leicawanker but its an investment and the best tool for my hobby. 3. 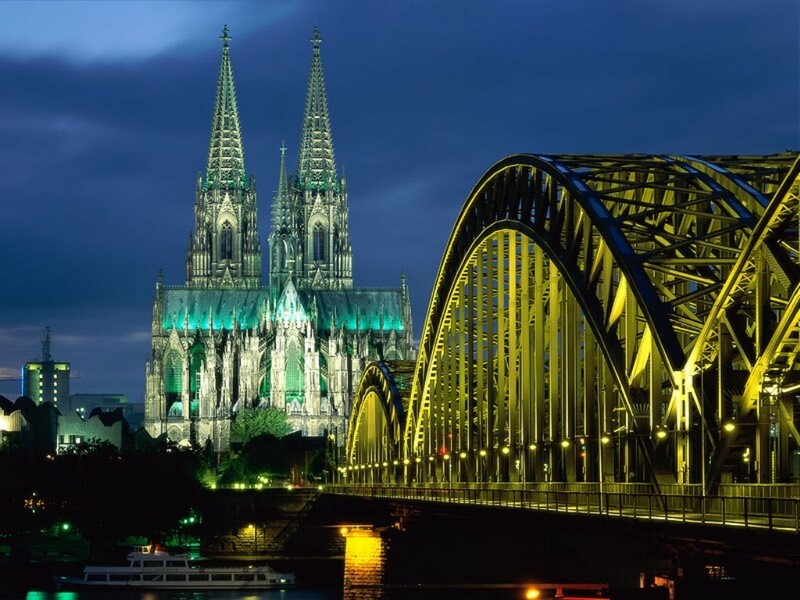 I went to Germany for work, I took my Olympus OM1 to take some long exposures as it has an awesome bridge and cathedral. Long story short the camera fell whilst attached to the tripod and that was the end of the camera. 4. 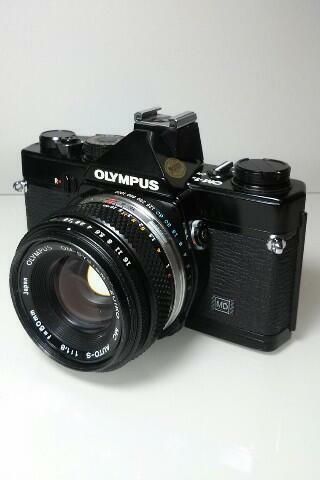 I bought a mint condition black Olympus OM1. Got a great rate and service from the finder and enthusiast that is Dave Lam. If you have any questions about seemingly anything to do with film photography or want to find a camera give him a tweet. 5. 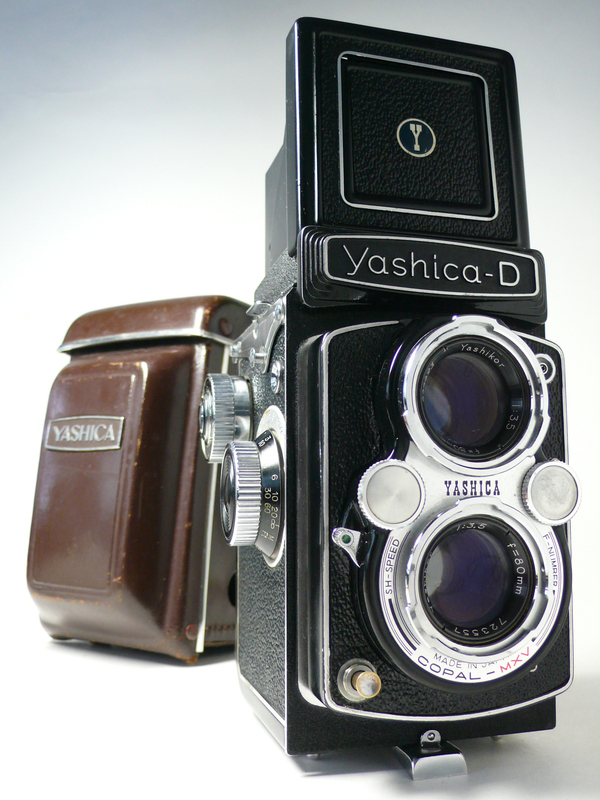 I really enjoyed my Lubitel but it was limiting and the lens wasn’t great so I purchased a Yashica D. It arrived around the same time as I became a father and winter so I didn’t use it for a while and when I did I found it was broken. (Thanks Ffordes photographic) However I managed to fix it and its ready to roll again once I reskin it. 6. The football shoot went really well. It was challenging trying to focus and use the floodlights. 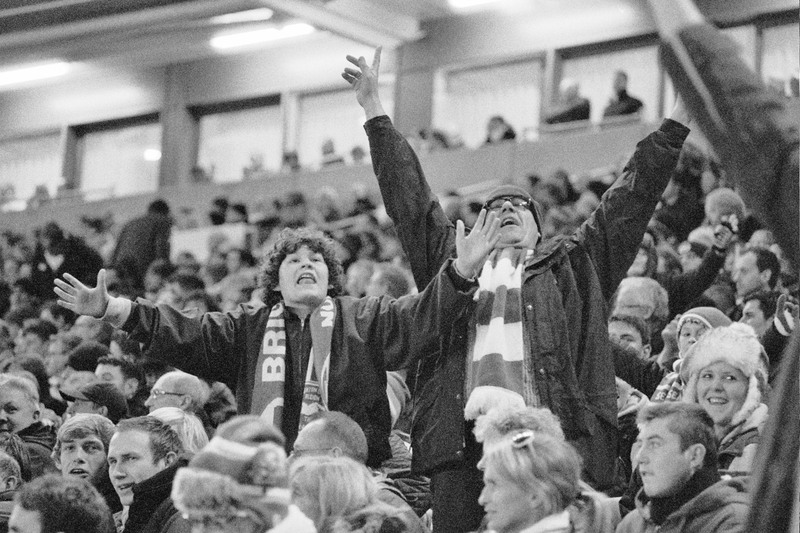 I had to sign all rights away however as the game images are all owned by Brighton & Hove Albion but here’s one of the crowd which I’m sure I can sneak in. That pretty much brings us up to date. I have been reading a lot and admiring a lot of photographers work which has inspired me even when I haven’t been shooting much. Hopefully I have a lot more posts to come.